DIESEL! 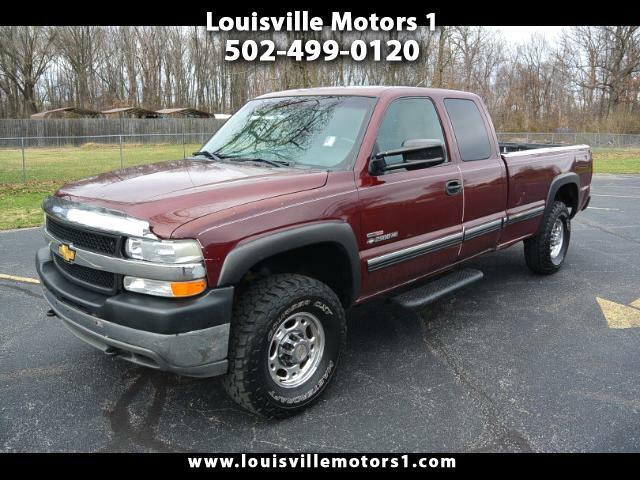 This 2001 Chevrolet Silverado 2500HD is ready for a new home! Burgundy Exterior with black cloth interior. CD player, power windows, power door locks, power mirrors, bed-liner, reese trailer brake adapter, and more! This Silverado 2500 HD runs and drives great! Powered by a 6.6 Liter Duramax V8 Diesel, this SIlverado has an automatic transmission and is four-wheel drive. Come by and see our premium selection of gently used vehicles today!!! Message: Thought you might be interested in this 2001 Chevrolet Silverado 2500HD.